SHAREHOLDERS in Pallinghurst Resources may kick off 2017 on a high after the Johannesburg-listed company raised the prospect of paying a maiden dividend owing to a five-fold increase in manganese prices since January 2016. The company said in an announcement today that it expected to receive a $10m (R140m) dividend from its 18.45% investment in Jupiter Mines which, in turn, has a 49.9% stake in Tshipi é Ntle Manganese Mining (Tshipi). Tshipi, which is sited in the Northern Cape province, said it would distribute R1bn to its shareholders as its production ramp-up, cost improvements, and an increase in the manganese price had lifted profitability. Of this, Jupiter would distribute $55m (R773m) as a dividend to shareholders. shareholders during March 2017,” it said. The price of manganese has increased from below $1.50 per dry metric tonne unit (dmtu) in January 2016 to recent prices of above $7 per dmtu, representing a fivefold increase. 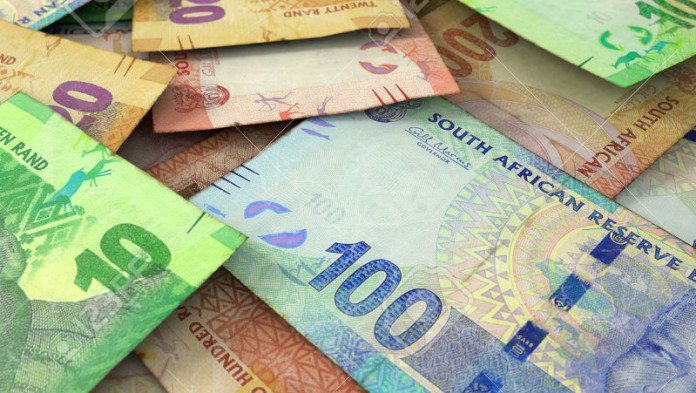 “Tshipi’s optimisation of its cost base has also contributed to its expectation of record profits during its financial year ending 28 February 2017,” said Pallinghurst. “The above distributions are subject to there being no material adverse change in market conditions,” it added. The Tshipi mine had cut production 25% in the previous financial year to 1.5 dmtu, but had already produced 960,000 tonnes as of the half year point, said Pallinghurst in its interim operating and financial report in September. It was at that point set to do the same amount of volume for the remainder of its financial year, ended December 31. Despite the fluctuations in the price of manganese ore, Tshipi had been cash flow positive throughout, said Pallinghurst Resources.